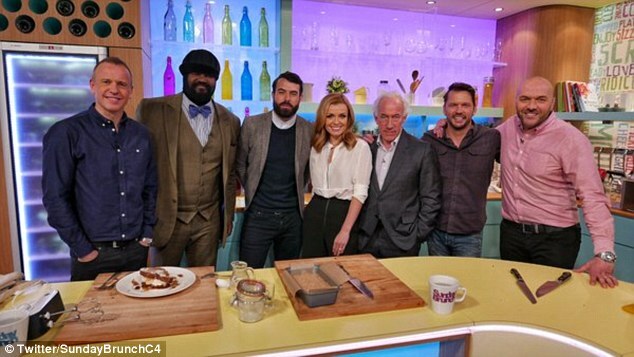 Katherine Jenkins narrowly avoids vomiting on Sunday Brunch as she struggles during live beer tasting segment. 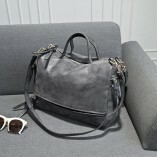 Check the article below! It’s safe to say Katherine Jenkins isn’t a big beer drinker. The classical singer narrowly avoided vomiting on live television on Sunday after taking part in a beer tasting session. 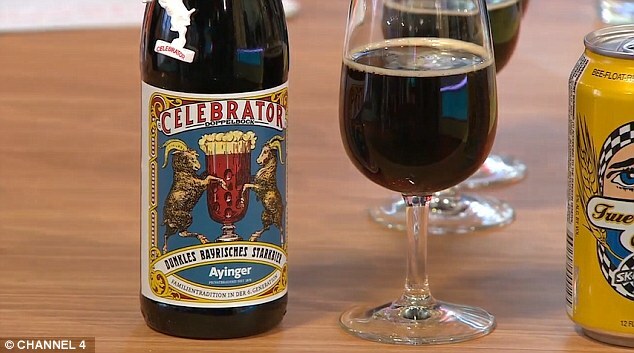 The Welsh beauty, 35, couldn’t hide her disgust as she sipped strong German beer Ayinger Celebrator Doppelbock on Sunday Brunch over the weekend. 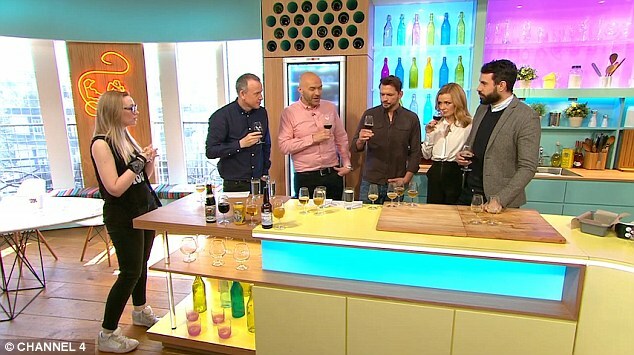 Katherine was on the show to promote her new album Celebration and joined hosts Tim Lovejoy and Simon Rimmer to try out some ‘marathon beers’ in honour of the London Marathon. As the strong malty brew was introduced by beer expert Sarah Warman, co-host Simon warned the singer ‘you really won’t like this one Katherine’. After sipping the dark liquid, Katherine looked like she was about to puke and didn’t hold back with her opinion. She quickly reached for a glass of water in an attempt to get rid of the taste, as expert Sarah explained the drink – which had a 6.7 per cent volume – was popular with Franciscan monks in the past. Katherine’s reaction to the beer was clearly entertaining to some of the viewers watching at home. 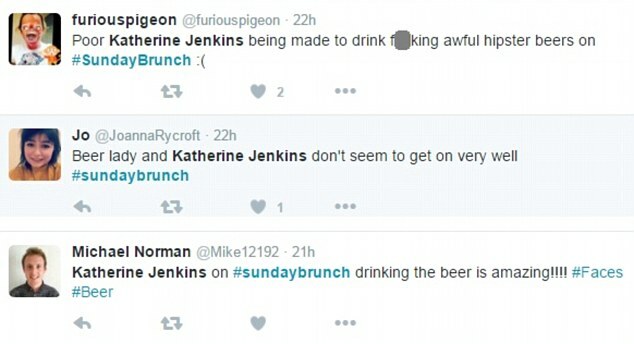 While Katherine didn’t comment on her beer-drinking session on social media, she did hit back at a Twitter critic who accused her of breaking her supposed ‘vegetarian diet’ when she sampled some of the food.